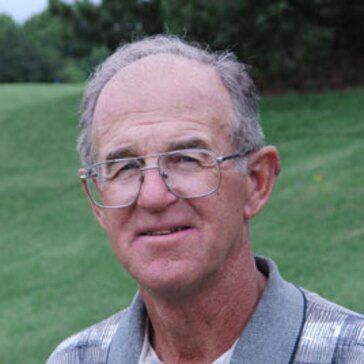 Bob Augustine is both an outstanding teacher and player, having won almost every major amateur tournament in Illinois, and teaching as Head Instructor at the John Jacobs Golf Schools for nearly three decades. As a former member of the PGA TOUR, Bob has played in the U.S., Asia, Europe, New Zeland, Australia and South Africa, and has won tournaments in numerous states. Born and raised in Chicago, he is the former teaching professional at Twin Orchard, Knollwood, Lake Shore, and Harborside International. His teaching philosophy is to learn from the impact and the balls flight, how and what to repair the golf swing, and to make the golf ball behave.